Niki Will get you Results outside or in home! 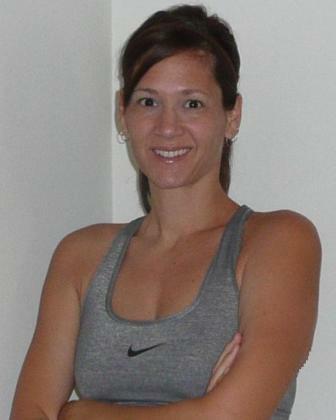 Hi my name is Niki and I am a Female Personal Trainer in Ft Lauderdale, FL and surrounding areas. 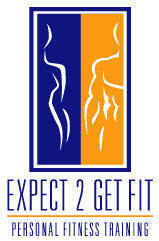 With more than 12 years in the fitness industry, I am eager to share my knowledge and expertise with others. I am an ACE Certified Personal Trainer and Group Fitness Instructor, teaching classes from Step and Core to Kickboxing and Boot Camp. I like to incorporate circuit and interval training into my workouts to make the most of my time with my various clients. I really like the intensity this type of training can add to workouts. You really get more bang for your buck. I was a competitive lightweight rower for 4 years and have competed in fitness competitions, so am quite knowledgeable about nutrition and diet. I am very interested in a healthy lifestyle, being active and eating the right kinds of foods to achieve fitness goals. I have worked with all ages and fitness levels, from pre-teens and young adults to pre- and post-natal women and seniors. Working with different populations has really taught me to think outside the box when it comes to fitness. I like the challenge of designing workouts to fit individual clients. At our first meeting we will go over your fitness goals, a basic health questionnaire and determine what types of exercises you like best. Then I will lead you through a workout specifically designed for you covering strength, cardiovascular and flexibility training. You will get a challenging workout, but we will always go at your pace. We will increase the intensity gradually so you’re not too sore or tired. It is very simple and easy to begin, and it will change your life. Just send me an email, or give me a call. I’ll talk with you, find out your goals and we can set up an appointment. The first consultation is free. It is a simple session so we can meet in person, discuss your goals, go through a health history form and do some basic assessments.